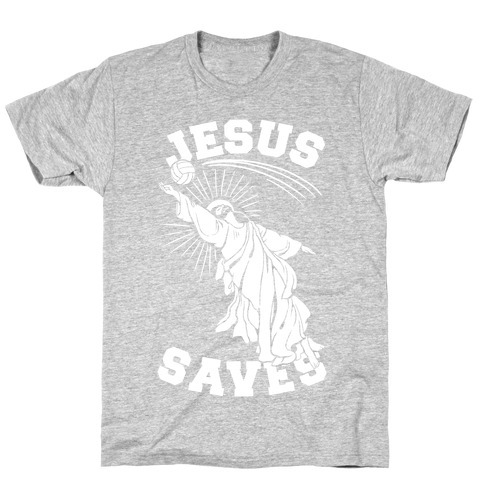 Browse our collection of 26 Christian T-shirts, Mugs and more. Designed and printed in the USA. 100% Satisfaction Guaranteed. 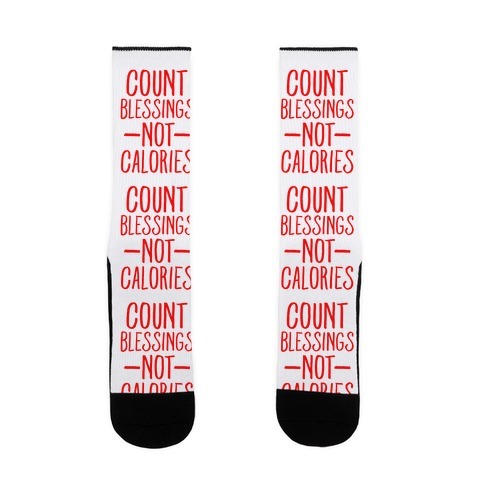 About this Design Get swole with the Lord this Easter Sunday. 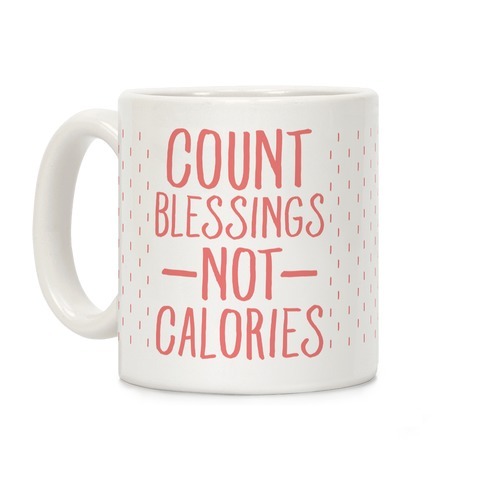 This Christian workout themed mug features an illustration of Jesus Christ doing squats with easter eggs as weights and the phrase "Never Skip Egg Day." Start your morning right with a super ripped Jesus. 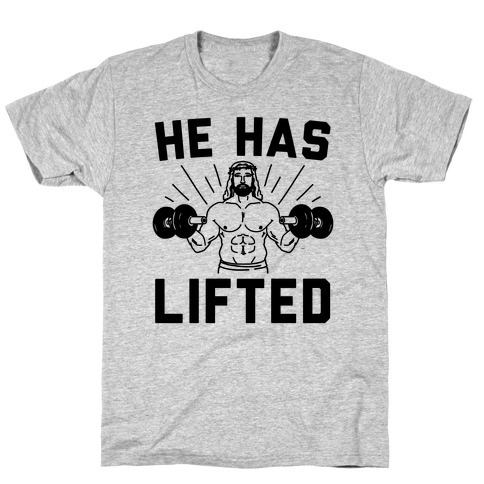 Get swole with the Lord this Easter Sunday. 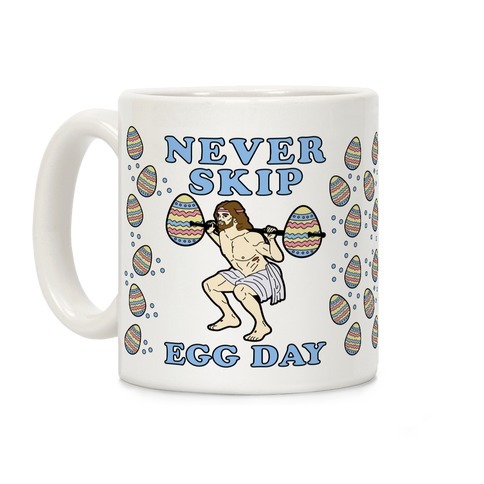 This Christian workout themed mug features an illustration of Jesus Christ doing squats with easter eggs as weights and the phrase "Never Skip Egg Day." Start your morning right with a super ripped Jesus. 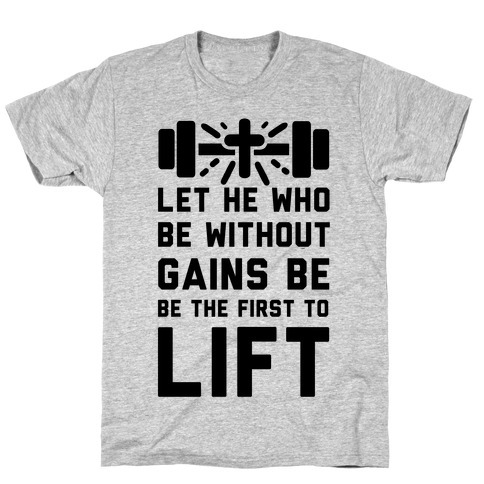 About this Design Let he who be without gains be the first to lift, it's what Christ would've wanted. Everyone who is in search of gains should go, lift, and be super healthy because Jesus commands it. 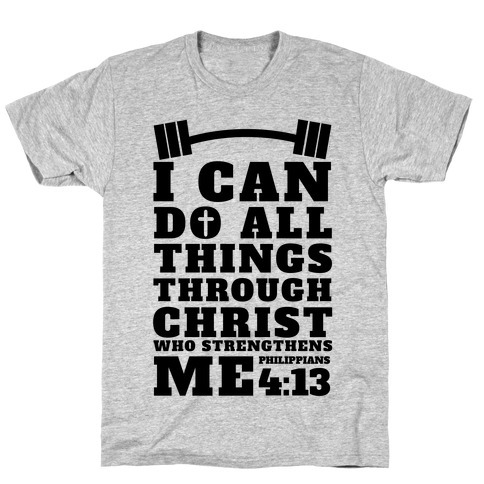 So find the spiritual whey with this and awesome christian lifting shirt and get super fit and swole! Let he who be without gains be the first to lift, it's what Christ would've wanted. Everyone who is in search of gains should go, lift, and be super healthy because Jesus commands it. 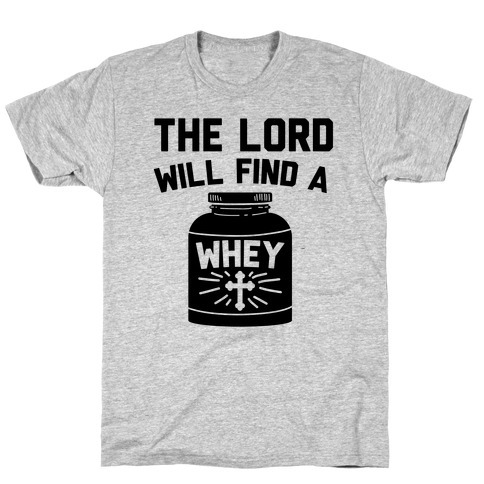 So find the spiritual whey with this and awesome christian lifting shirt and get super fit and swole! 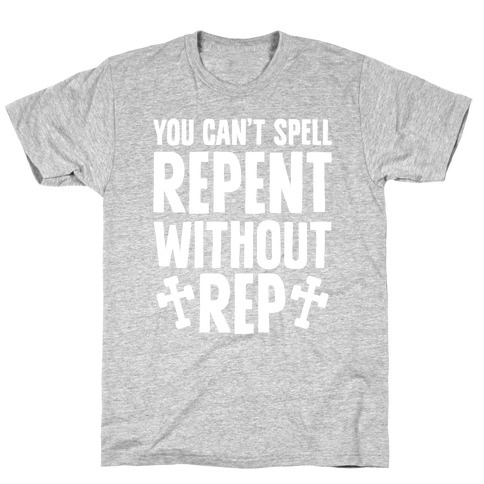 About this Design Hey now- you can't spell "repent" without "rep." You also can't spell it without "pen" or "rent," but that's not important right now. 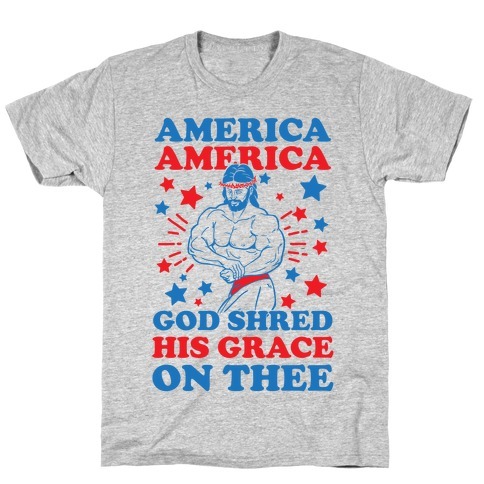 The point is, the good Lord wants you to be free of sin and also super ripped when he welcomes you into paradise eternal, so say grace and give me 10 Hail Mary's and 20 Hammer Curls. 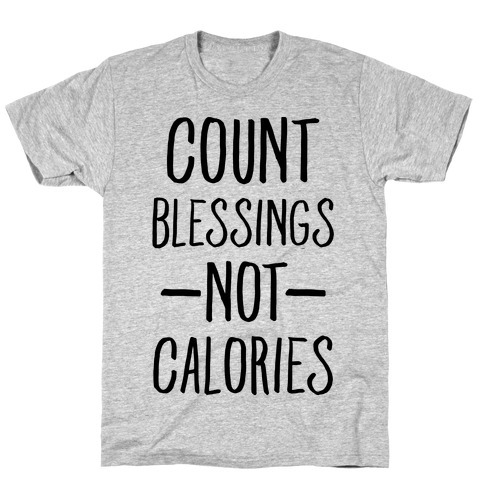 Before you hit the gym, grab this fitness shirt, and give thanks to WOD. Hey now- you can't spell "repent" without "rep." You also can't spell it without "pen" or "rent," but that's not important right now. The point is, the good Lord wants you to be free of sin and also super ripped when he welcomes you into paradise eternal, so say grace and give me 10 Hail Mary's and 20 Hammer Curls. 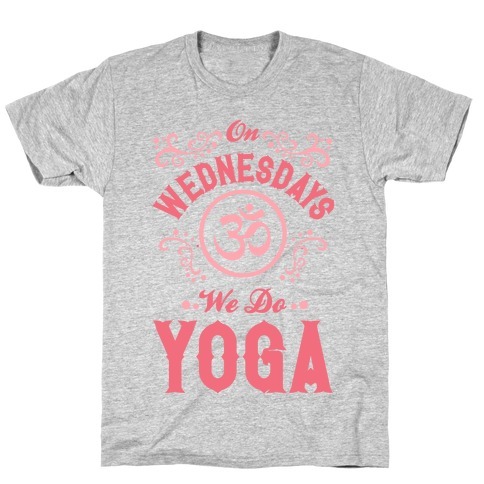 Before you hit the gym, grab this fitness shirt, and give thanks to WOD. 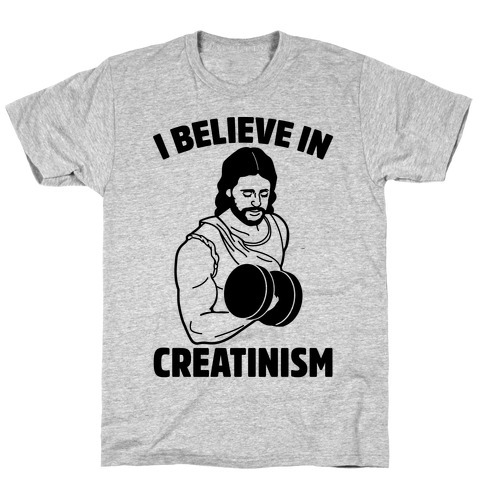 About this Design Get swole with the Lord this Easter Sunday. 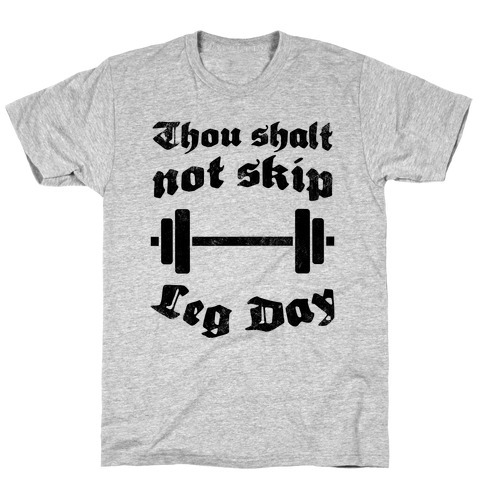 This Christian workout shirt features an illustration of Jesus Christ doing squats with easter eggs as weights and the phrase "Never Skip Egg Day." 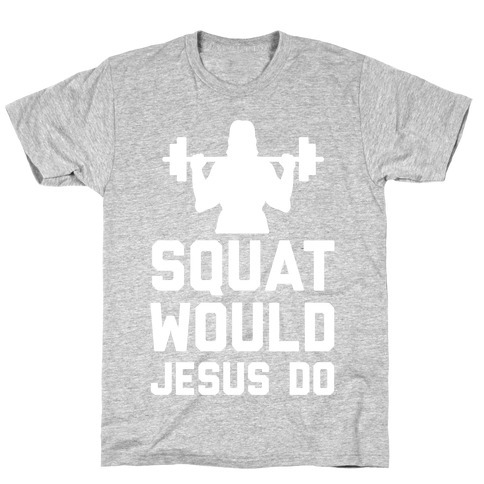 Do some reps for Jesus the next time you're in the gym. 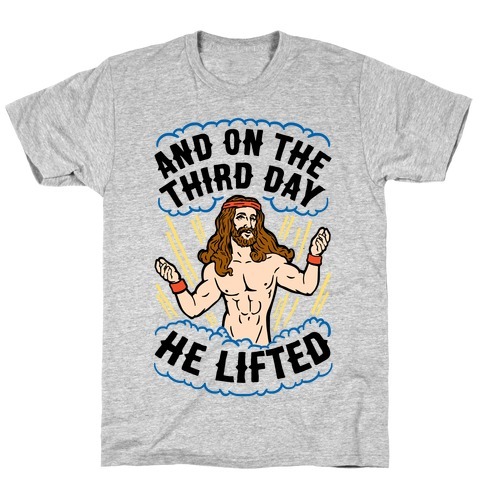 Get swole with the Lord this Easter Sunday. 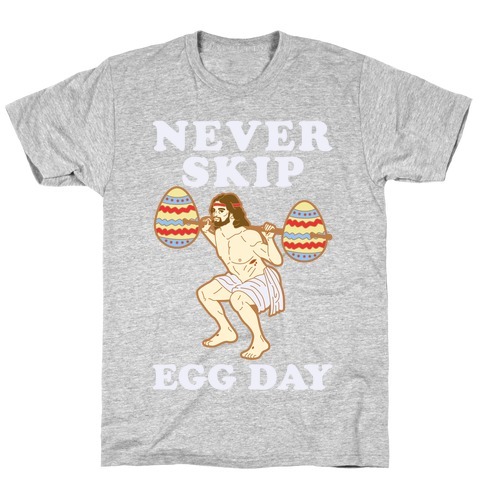 This Christian workout shirt features an illustration of Jesus Christ doing squats with easter eggs as weights and the phrase "Never Skip Egg Day." 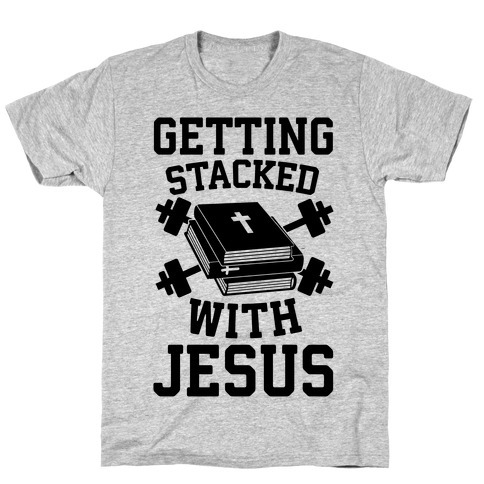 Do some reps for Jesus the next time you're in the gym.